Throw away your bathroom scales! (Or give them - nicely gift-wrapped - to someone you cannot stand!). 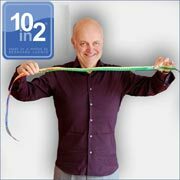 1) The best time to measure your belly girth is in the morning, after you have had your first bowel action. 2) Have the tape measure ready! Tighten and relax your abdominal muscles, inhaling and exhaling several times. This will avoid obtaining distorted results caused by existing muscular tensions. 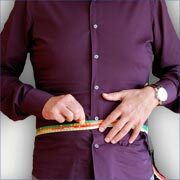 3) The next step is to take the tape and measure your belly girth where it is WIDEST! (For most people this is at the height of the belly button!). Mission accomplished! 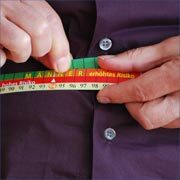 4) Since women are pear-shaped, they should measure their waist in addition to their hip girth. These two measures give them a chance to figure out an interesting ratio: waist (belly girth) divided by hip girth (waist-to-hip ratio / WHR). 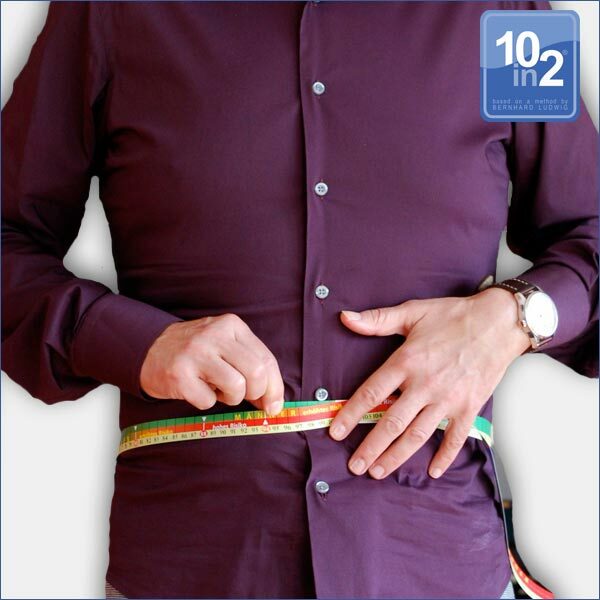 By the way, 4 cm of belly girth equals one size point in the European trouser or frock size system. Bernhard Ludwig uses a tape measure that gives a precise indication of the risk factors associated with different belly girth measurements in centimetres. 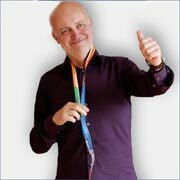 The tape can be obtained at Bernhard Ludwig’s seminar sessions. 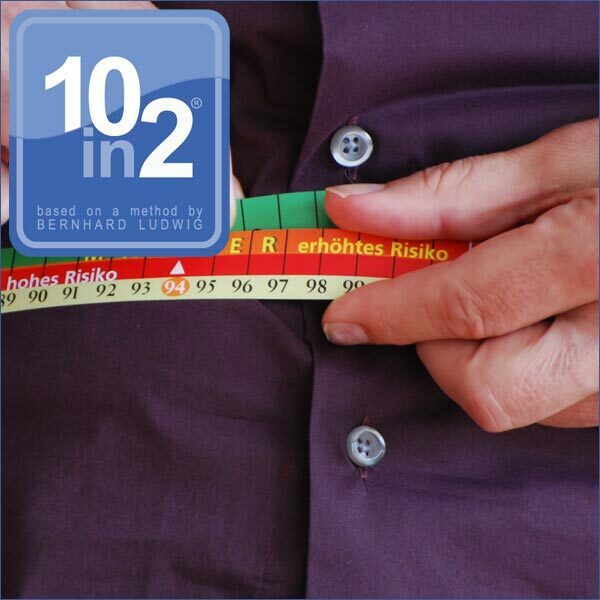 Experience so far has shown that a reduction of 20 cm in belly girth within 6 months is not unusual for obese people, provided that they apply the 10im2 method consistently.